Cleveland Browns rookie Antonio Callaway was cited for marijuana possession and driving with a suspended license on Sunday, according to reports. Callaway was pulled over by Strongsville police at 2:59 a.m. on Sunday after “failing to yield for oncoming traffic,” the report states. “A small amount of suspected marijuana” was located under Callaway’s seat. The wide receiver is scheduled to appear in Court on Thursday morning, according to the report. 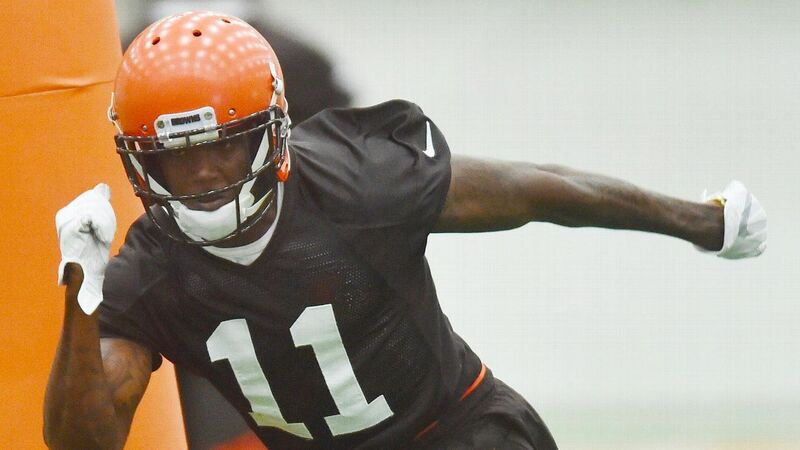 The Browns promoted Callaway to the starting offense on Monday. Cleveland selected Callaway in the fourth round of the 2018 NFL draft, following a string of off-the-field issues during his college career. Callaway tested positive for a diluted drug test sample at the NFL combine in April.